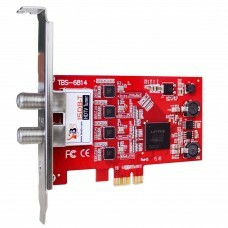 TBS6704 is an ATSC quad tuner PCIe card for receiving ATSC, 8VSB and Clear QAM cable TV on PC. 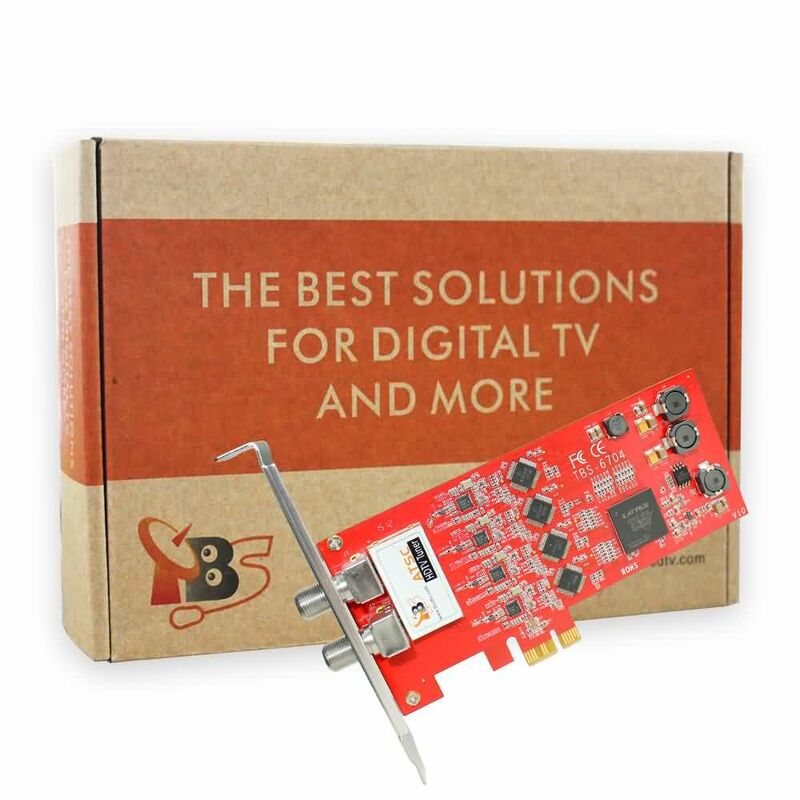 This quad tuner card allows you to watch and record up to 4 over-the-air (OTA) digital terrestrial/ Clear QAM HD TV channels at the same time, which is ideal for enterprise IPTV streaming solution. * ATSC is mainly used in North America and South Korea.